“Main kisise darta nahi hu. Kisike bhi darwaja khatkhatane ki himmat rakhta hu.” – says IT officer Amay Patnaik in this weeks Bollywood release Raid capturing courage as the underlying essence of his character. -Says the reel life PadMan during his speech at the United Nations in the movie. This weekend Mrs. Funnybones brought alive the roller coaster life journey of India’s menstrual man Arunachalam Muruganantham on-screen through a courageous and sincere venture called PadMan. Movie review – Tiger Zinda Hai – does the tiger growl or couch? Second last week of the year – the makers of Tiger Zinda Hai (TZH) have decided to give a grand and larger than life farewell to 2017 with a movie that begins with a bang and ends with a boom. First day second show of TZH saw me apprehensive about my decision but what an experience did it turn out to be! 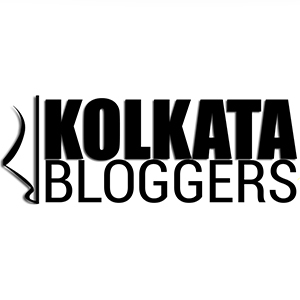 Author Sonia ChatterjeePosted on December 22, 2017 January 19, 2018 Categories Bollywood movie reviews, MoviesTags Ali Abbas Zafar, Bollywood, Katrina Kaif, Movie reviews, Salman Khan, Tiger Zinda Hai, YRF FilmsLeave a comment on Movie review – Tiger Zinda Hai – does the tiger growl or couch? 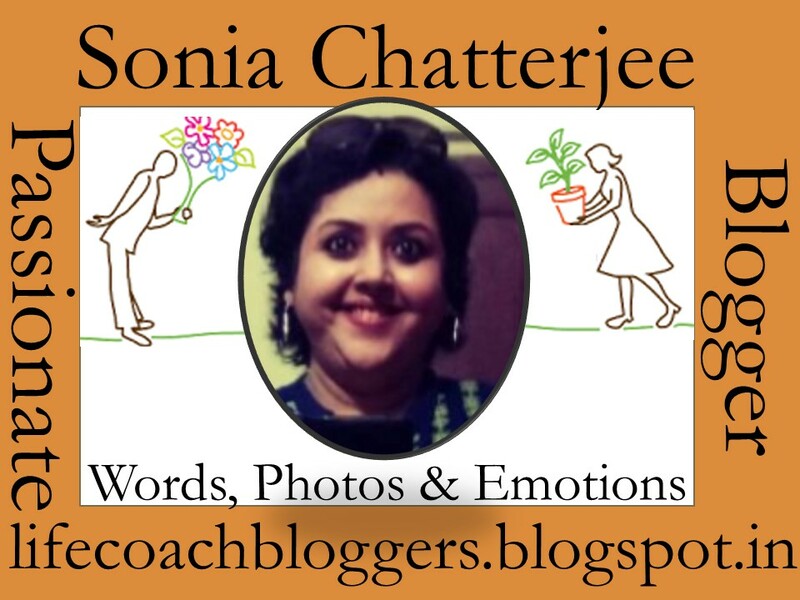 Author Sonia ChatterjeePosted on December 12, 2017 January 19, 2018 Categories Bollywood movie reviews, MoviesTags Bollywood, Konkona Sen Sharma, Lipstick under my burkha, Movie reviews, Ratna Pathak Shah4 Comments on Movie review – What makes Lipstick Under My Burkha a compelling watch! Movie review Chef – does the dish turn out fine! During one of the scenes in the movie,a shocked Roshan Kalra on hearing his son Arman feign ignorance about the existence of a dish called chole batura mildly rebukes him saying that being the only son of Kalra from Chandni Chowk, he just can’t afford to ask such questions. That’s the underlying essence of this movie Chef. Based on a Hollywood movie by the same name by Jon Favreau, the hindi movie sticks to the original script with mild tweaks in between to suit the sensibility of Indian audience. Author Sonia ChatterjeePosted on November 29, 2017 January 19, 2018 Categories Bollywood movie reviews, MoviesTags Bollywood, Chef, Movie reviews, Saif Ali KhanLeave a comment on Movie review Chef – does the dish turn out fine!